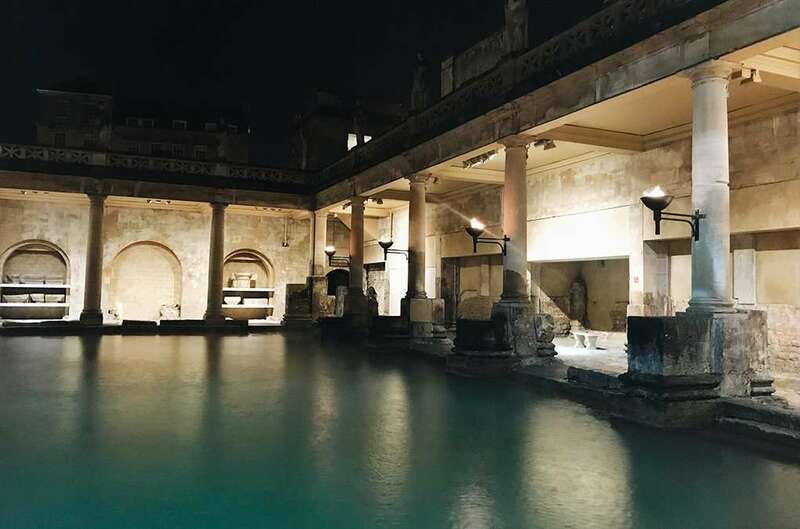 CMS turned 30 years old on Friday 9th November, to mark the special occasion we held a party at the beautiful Roman Baths in Bath, accompanied by dinner and dancing in the stunning Bath Pump Room. We had over 130 guests join us to help celebrate, made up of colleagues, clients, friends and family. CMS was first founded in 1988 by Paul Coleman our CEO; what started as a team of 1 in Paul’s home has developed into a long standing and well respected team of Architects, Project Managers and Quantity Surveyors. Throughout this time Paul dedicated himself to training his team, including Peter Blake, Managing Director of CMS who has just enjoyed his 24 year work Anniversary. CMS swiftly developed into an award winning chartered practice that specialises in Education, Health, Commercial, Residential, Heritage and Retail sectors, with a wealth of exceptional projects behind them, including Wiltshire Air Ambulance’s prestigious new Air Base. For more information about CMS and our range of architectural design services near Bath, please get in touch.